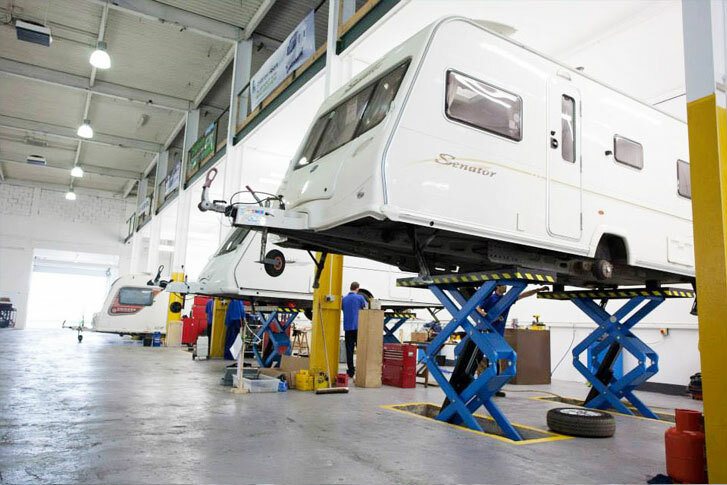 Teesside Caravans are a family owned business, who have been in the caravan industry for over 17 years. Based in the North East, they are part of the successful Hambleton Group of companies, consistently listed in the top 200 North East Businesses and include companies at the top in their field. Initially specializing in storage, the company was awarded the CaSSOA Gold Award for the level of security and service and the business always had a healthy waiting list. The acquisition of land adjacent to the existing site enabled Teesside Caravans to put its expansion and redevelopment plans into place. Heated indoor caravan and motor home showroom with comfortable reception, seating bay, and refreshment area. Extensive ranges of new touring caravans from leading manufacturers Adria, Bailey, Sprite and Swift along with a vast selection of pre-owned tourers and motorhomes which come with the Teesside Caravan 'Seal of Excellence' which guarantees roadworthiness. Caravan parts, tools and accessories shop featuring an Awning Centre with leading brands on display. On-site Service and Repair Centre offering warranty work, servicing, general repairs, insurance work. Interior and exterior wash centre. Storage facilities for up to 1000 units. 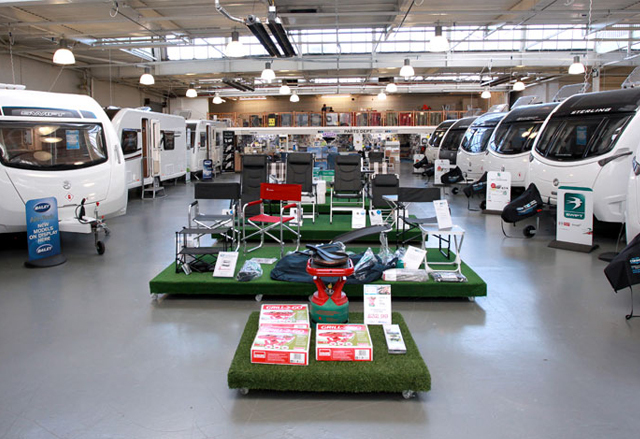 The aim is to provide a one stop shop for everything to do with caravans or motorhomes and also a pleasurable shopping experience backed with a lifetime of help and assistance.Teesside Caravans is centrally located near to Middlesbrough, Sunderland, Newcastle and York, with easy access to the A19, A66 and the A1. We also trade at the Motorhome & Caravan Show which takes place at the NEC, Birmingham, twice a year and at the Lawns Extravaganza in Hull in September. Teesside Caravans are members of the NCC, AWS, CaSSOA, UKWA and the NECC.